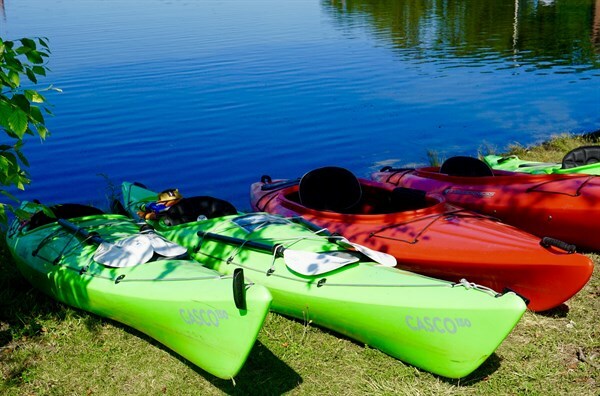 Grab your kayak and come paddle & Picnic with us on Percy Priest Lake! Paddling is more fun with friends! Join us for this beginner friendly 6 mile paddle on Percy Priest Lake! We will do a leisurely paddle to Bear Island for a Picnic and Swimming. After a day at the lake we will have an optional post Paddle Happy Hour at Shipwreck Cove in the Elm Hill Marina! Get in a great workout, enjoy the summer, swim with friends, and create some Team Lightning memories! This event is BYOB (Bring Your Own Boat), you must be able to transport your own watercraft to and from the event!